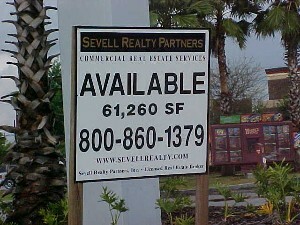 Job site or commercial property ("For Lease") signs are a very cost-effective way for your company to gain exposure. These types of signs can advertise upcoming residential and commercial developments, illustrate construction projects, promote commercial vacancies, and create a visual buzz in the local community. 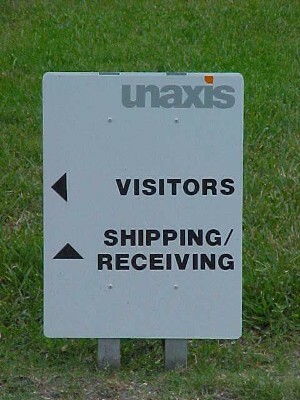 Placing a job site sign in front of your project markets your name to all of your potential clients. It's a simple way to showcase your capabilities without actually being present to meet with future clients. It also allows people to see the process involved with completing the project.